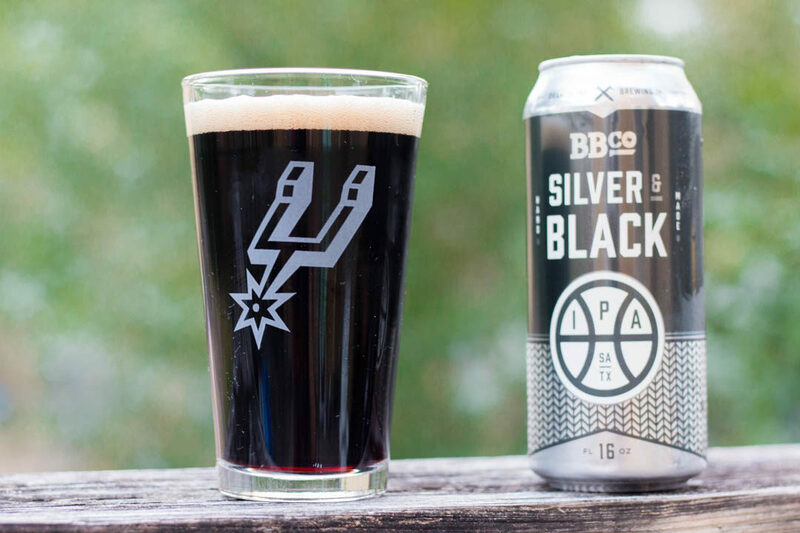 As the season begins without Tim Duncan, grab a Branchline Brewing Silver and Black IPA and reflect about the greatest power forward ever to play the game. 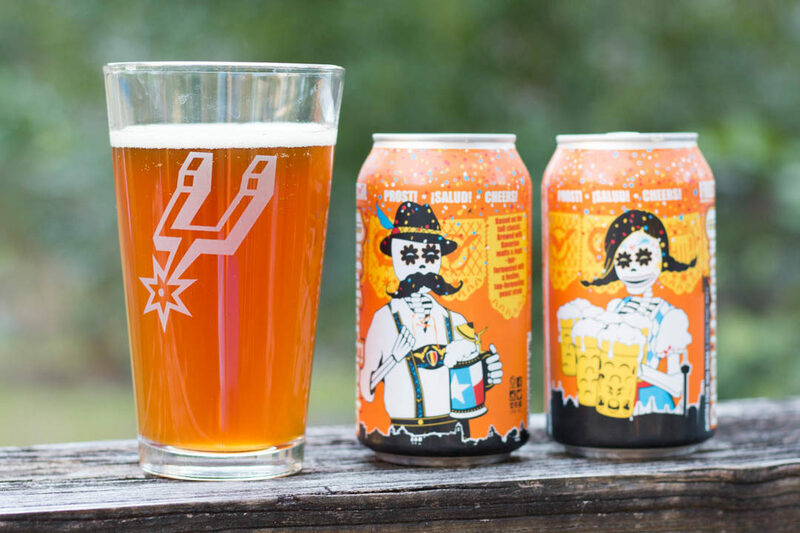 In San Antonio, we’re down for a fiesta, whether it’s in April or October—Freetail’s Oktoberfiesta is a perfect beer for the shorter days and cooler nights. 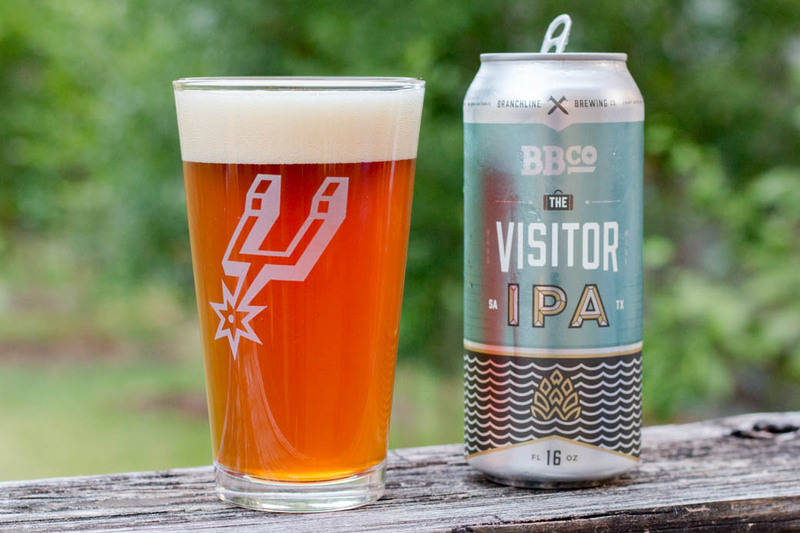 My whistle-stop tour of San Antonio beers pulled into Branchline Brewing this week, to try The Visitor, their new West Coast style IPA. 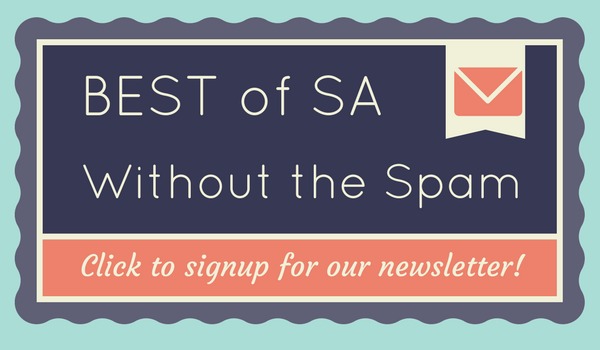 It was a Sunday evening and 100 degrees out. 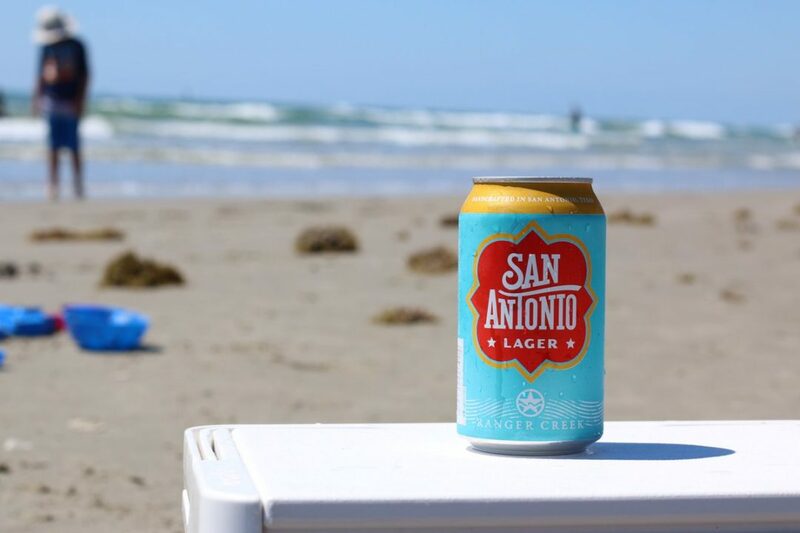 I was hot, tired and ready for a tasty beverage. 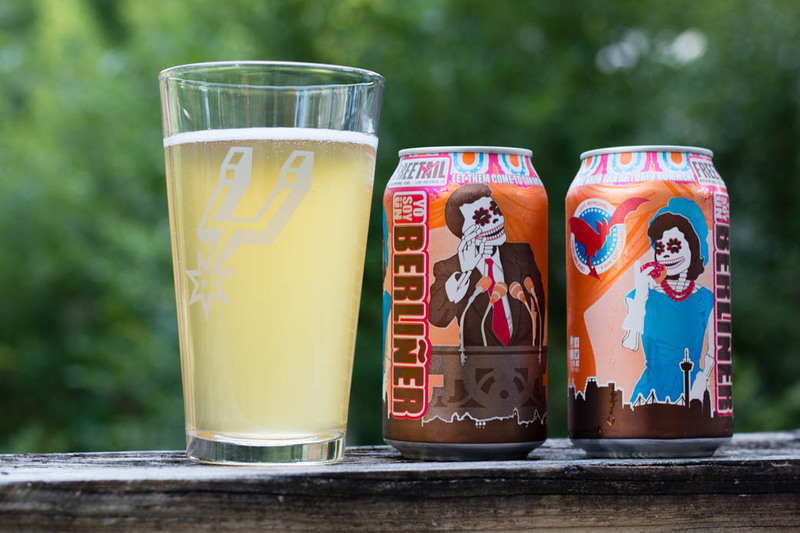 Yo Soy Ün Berliner was the perfect beer to quench my thirst. 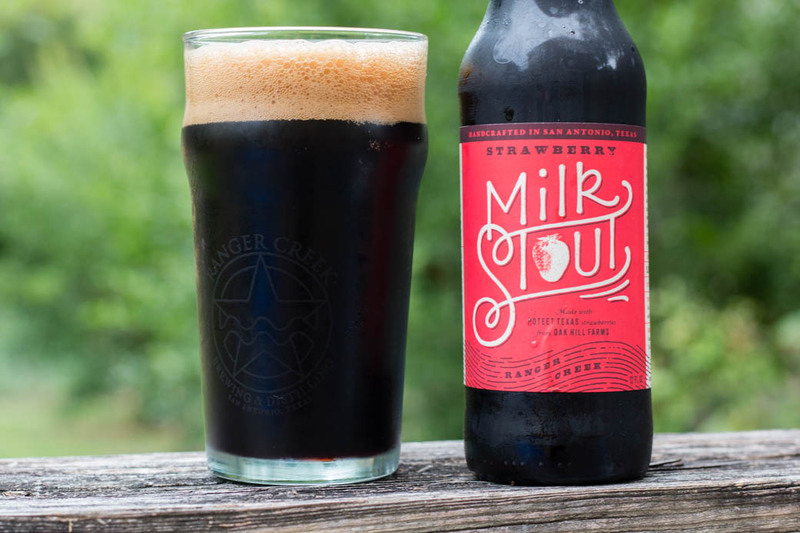 With the Ranger Creek Strawberry Milk Stout, Alan says not to let the strawberry part fool you: this is a stout ale. 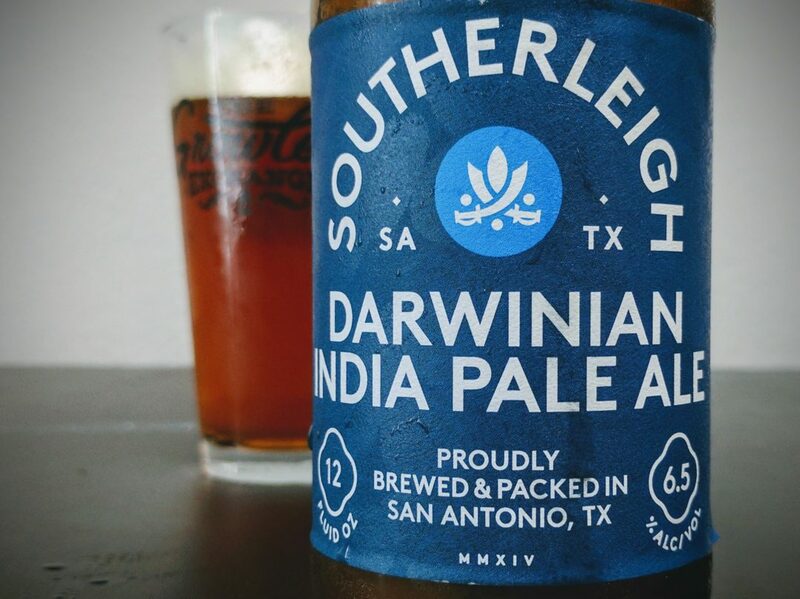 Check out the first in our beer series.